Former New Orleans Mayor Mitch Landrieu was honored Sunday evening with the 2018 “Profile in Courage Award” for taking a stand in removing confederate monuments. 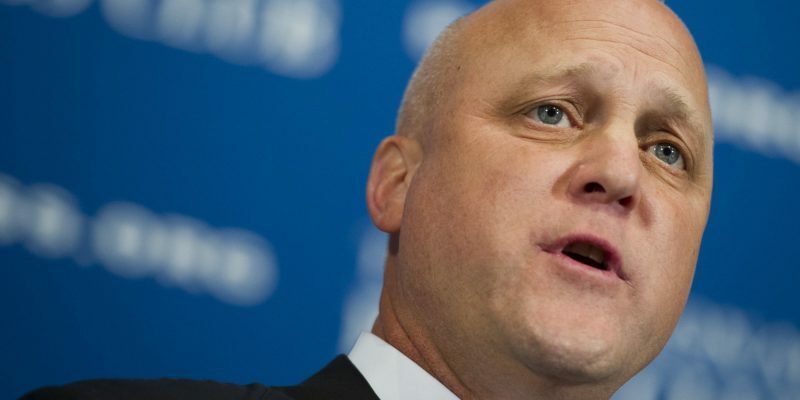 The award was presented to Landrieu by the John F. Kennedy Library Foundation for his decisive actions in removing 4 confederate monuments across New Orleans. Last year’s Profile in Courage Award was bestowed upon former President Barack Obama. 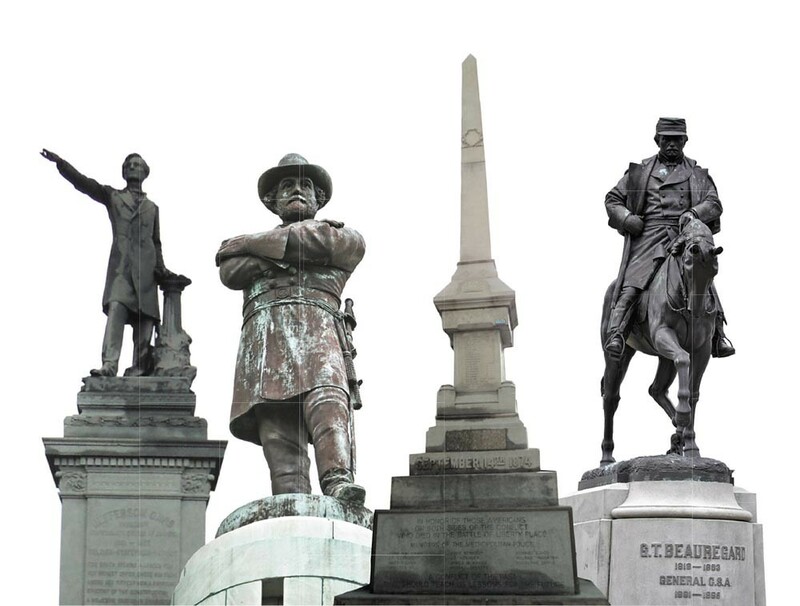 The process of taking down the confederate monuments began in 2015 when then-Mayor Mitch Landrieu led the City Council in declaring the statues “public nuisances”. The monuments included Confederate President Jefferson Davis, General Robert E. Lee, General Beauregard and a soldiers’ memorial which can be seen below.